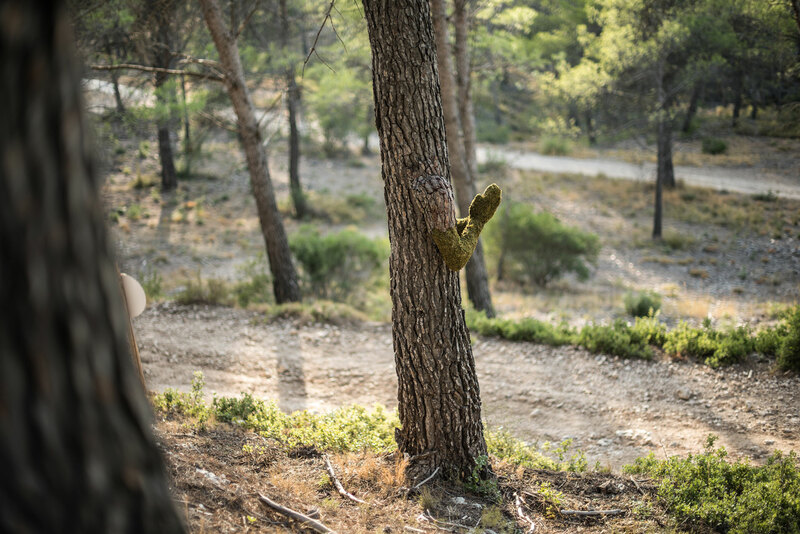 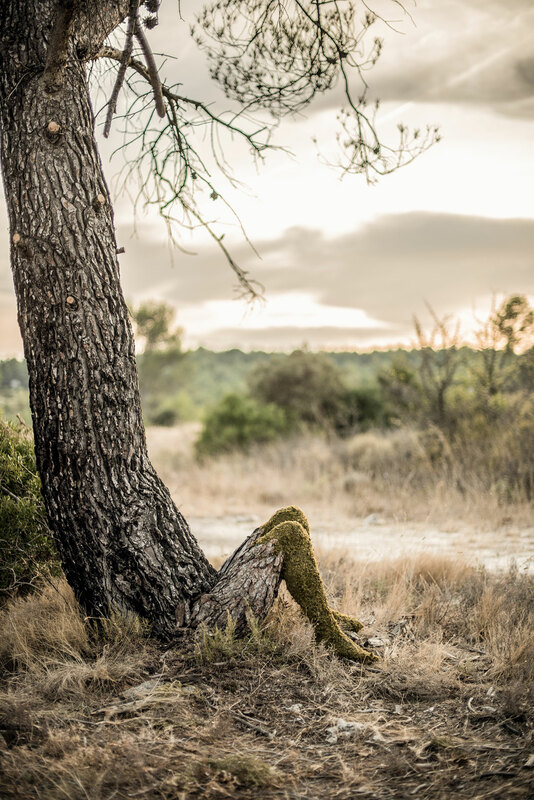 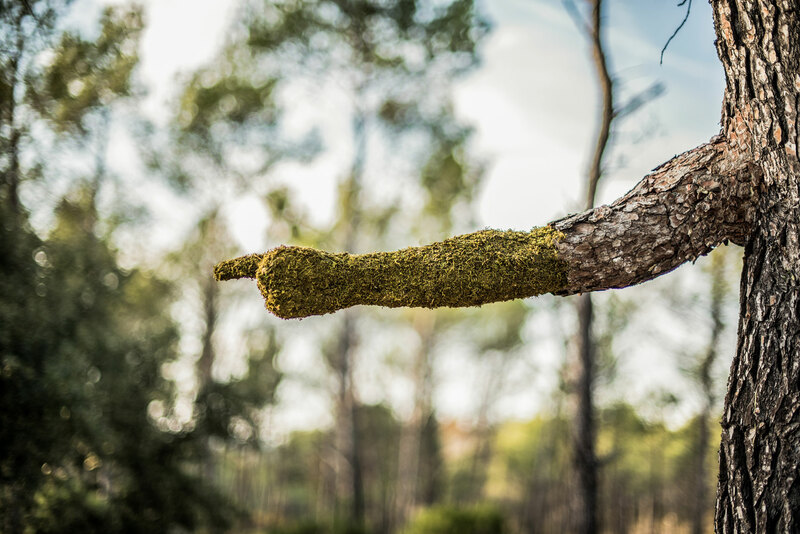 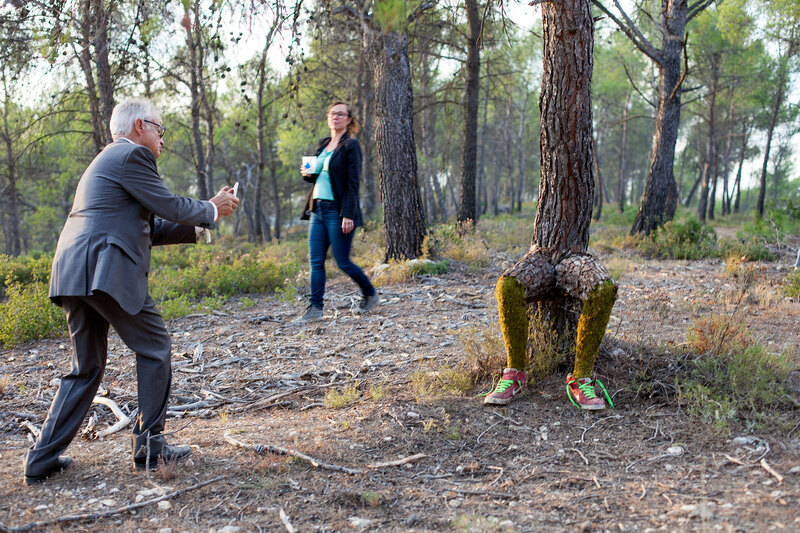 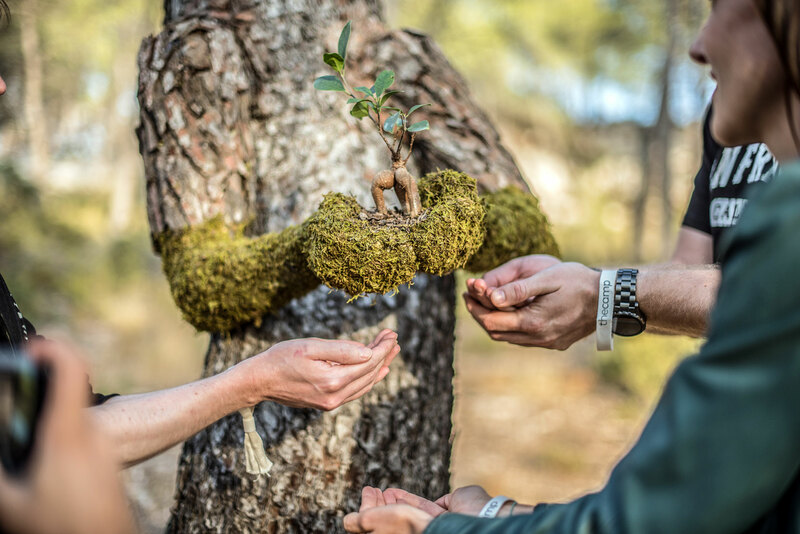 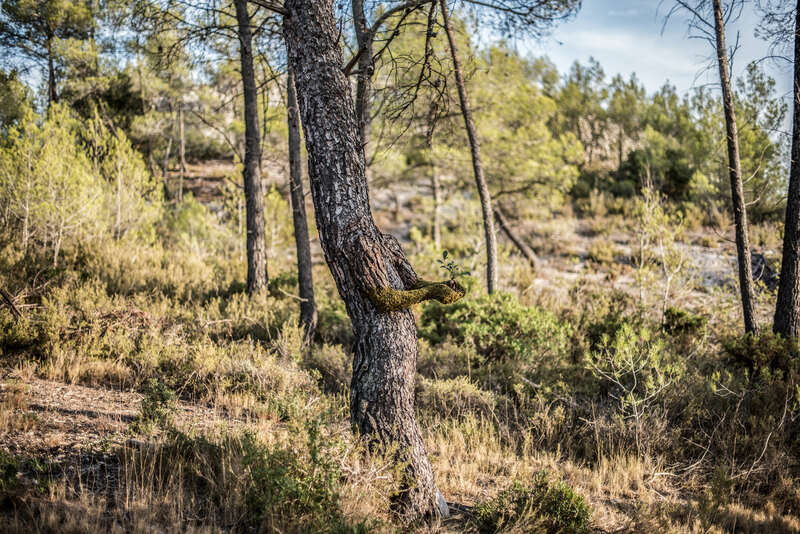 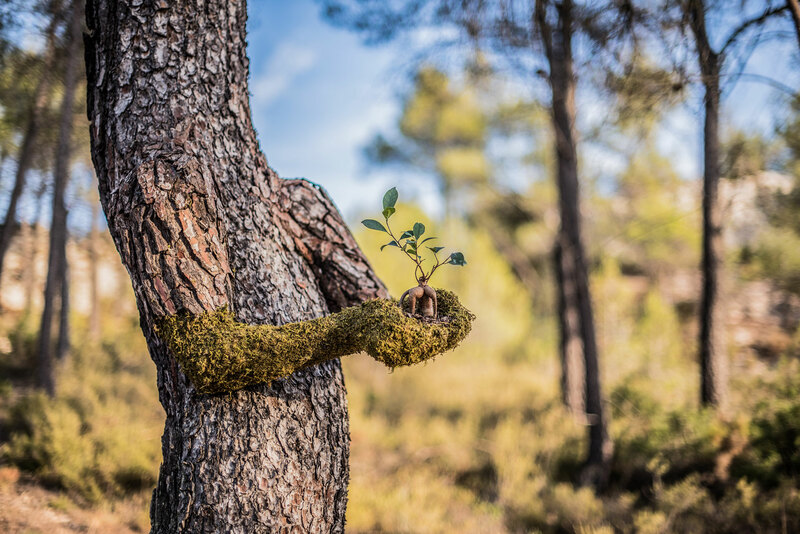 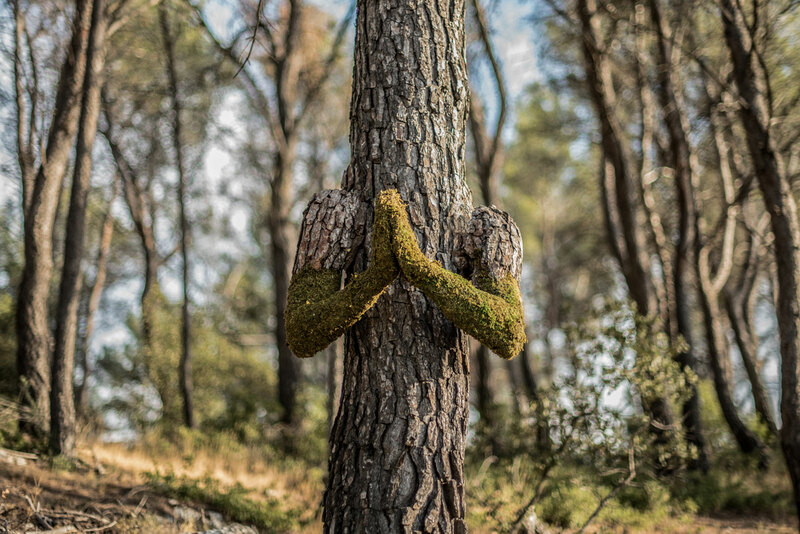 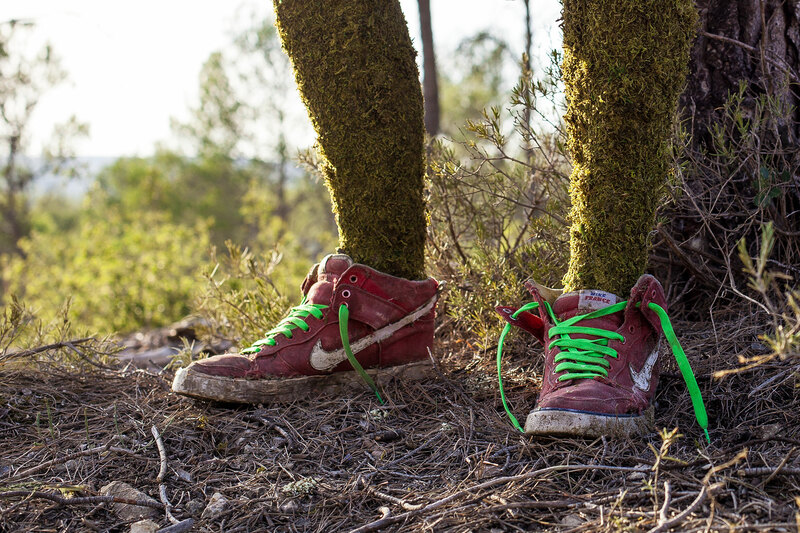 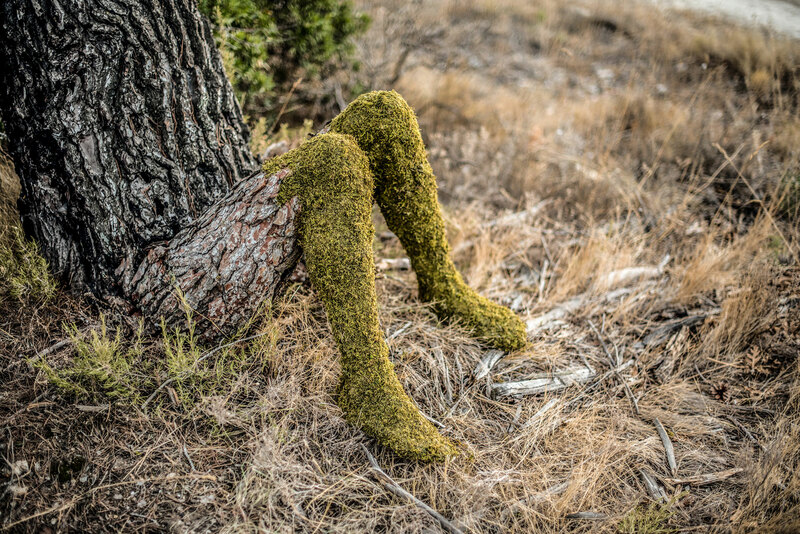 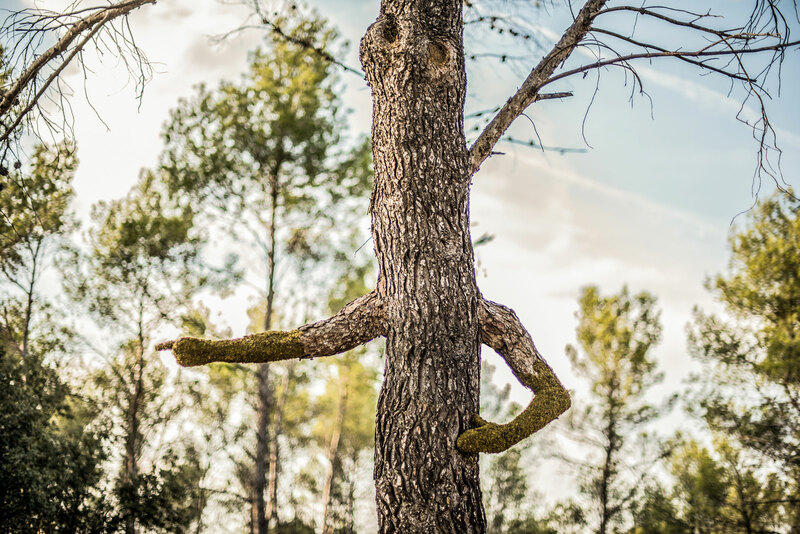 Human Nature is an installation that represents the surrealist evolution of the human being into a tree, absorbed by the nature that has taken over its rights. 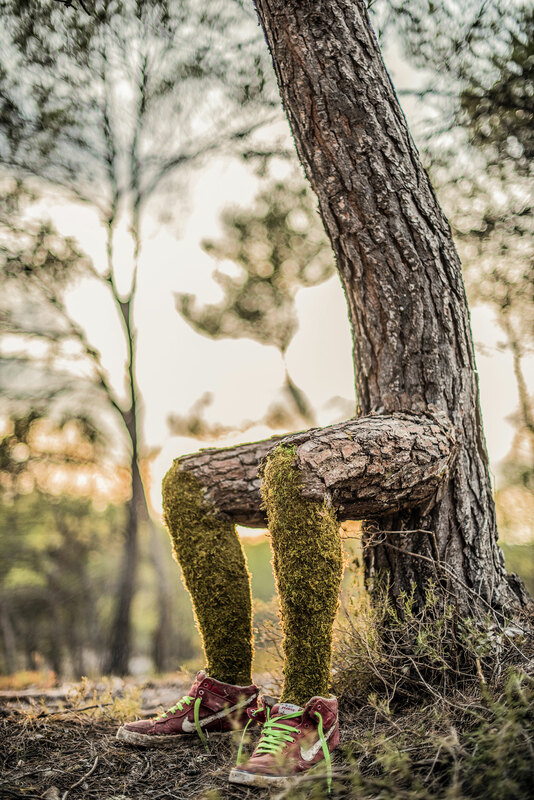 Nature and man merge and become one. 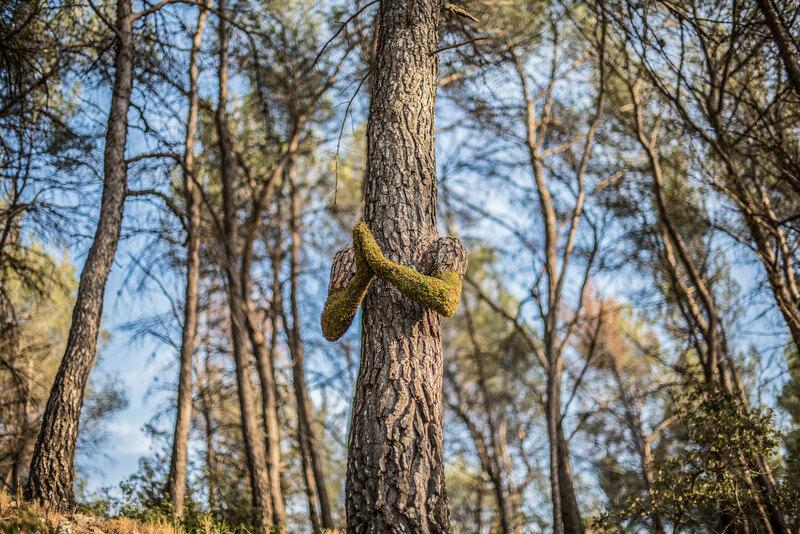 This installation was presented during the opening of the project THE CAMP.